Data can be collected using a USB connection to the data recorder. 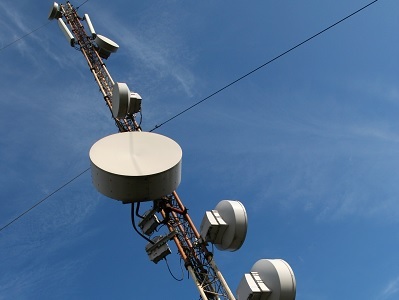 Alternatively the customer can choose to fit a WiFi or a GPRS module so that data can be sent automatically to a server. If the GPRS option is fitted then the vehicles can remain in contact with the server whenever they are in a journey. In this way the vehicle can be tracked in real-time allowing you to know where your vehicles are. 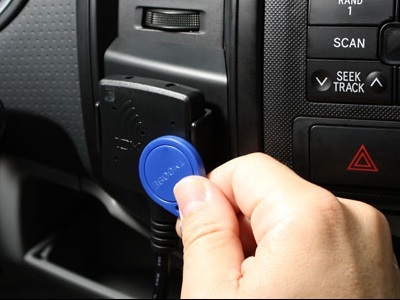 If your drivers have an RFID tag then this can be used to identify who was driving a vehicle for every journey made. Our flexible platform enables us to support a wide range of RFID tags. Your drivers may already have tags issued to them to allow them to access buildings or other company equipment, we can install readers to allow them to use the same tags for driver identification. We have supported RFID tags using MiFare, DESFire, 125kHz, HID and PAC protocols. Other protocols can be implemented.